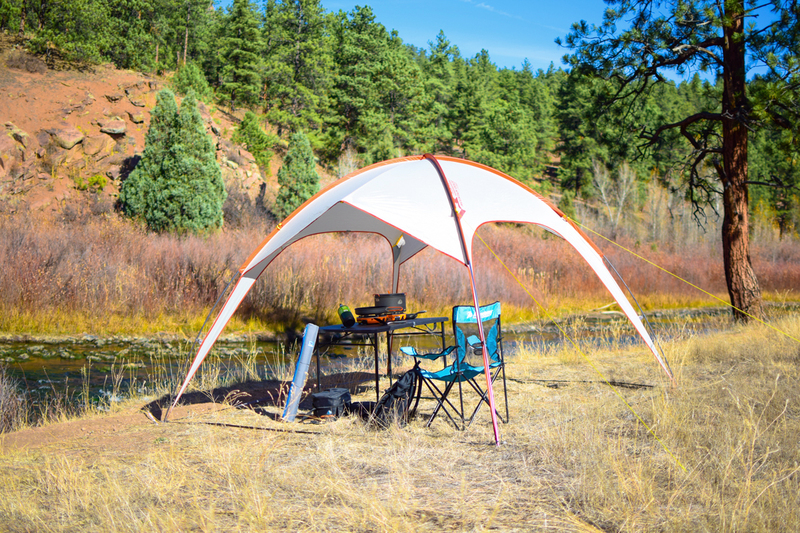 – Camping Rental Kits come complete with everything but the food and fuel. 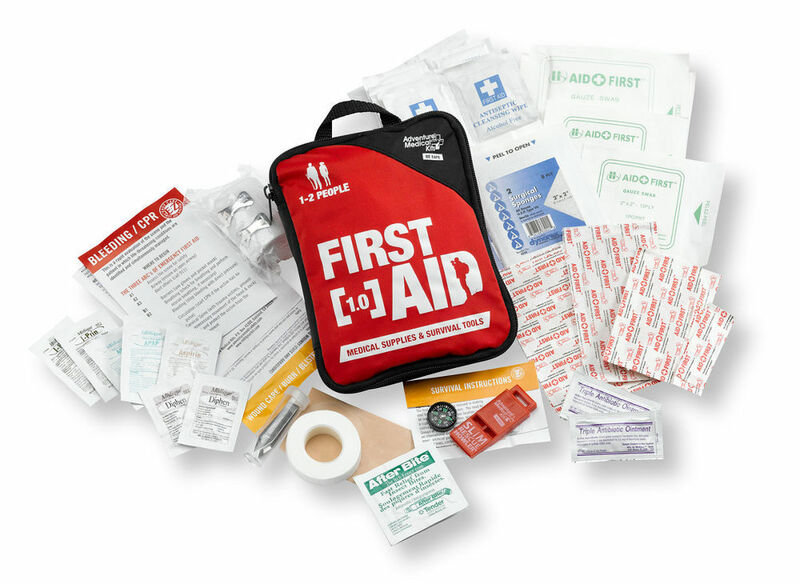 Best value if you need pretty much everything. 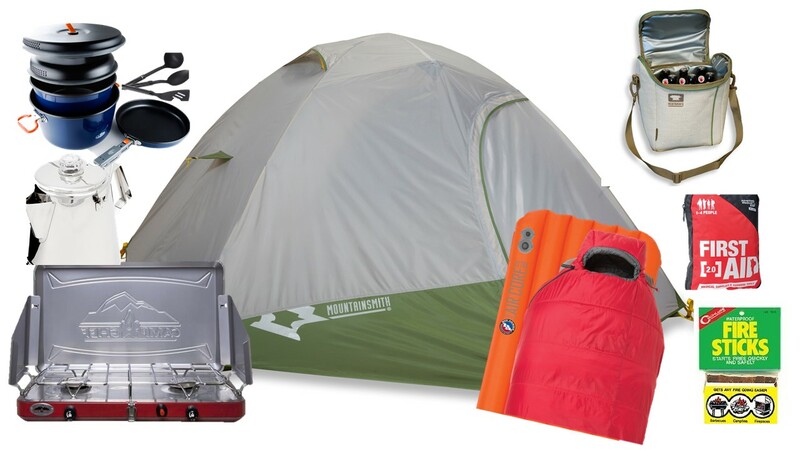 Renting camping gear is the easy way to get outdoors with some amazing gear and not spend a fortune. 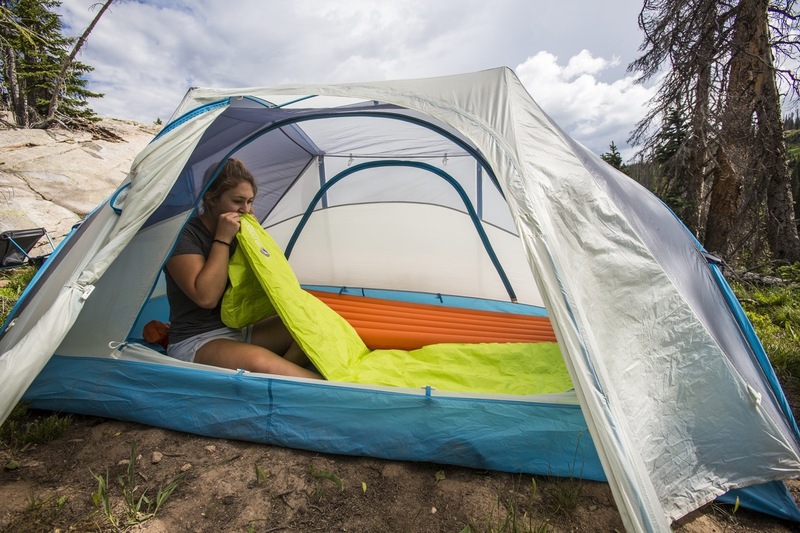 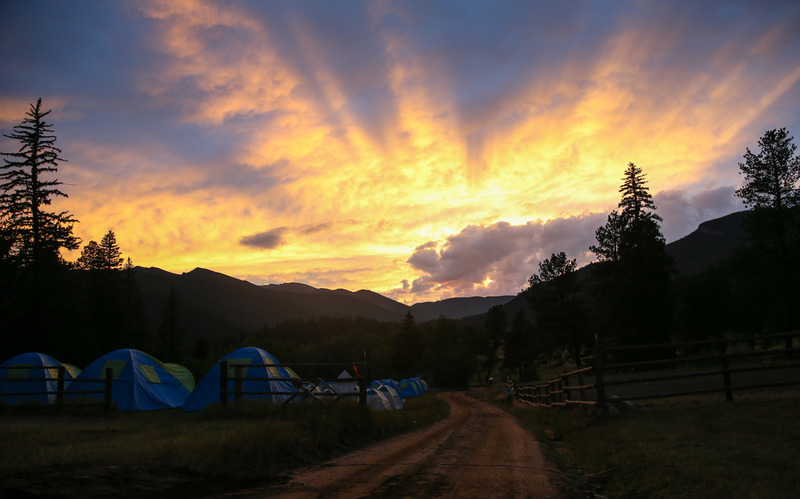 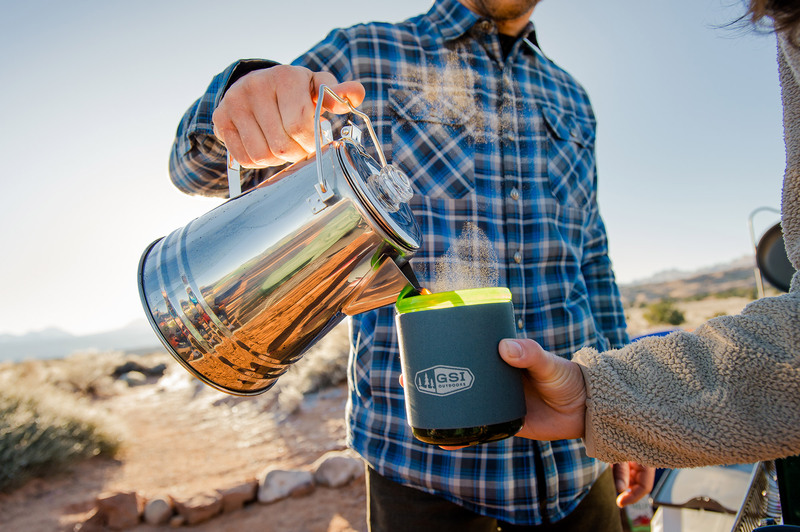 Whether we are shipping the camping rentals direct to you or you are picking it up at our full service store in Golden, Colorado, our premium camping gear is super clean and ready for your adventure. 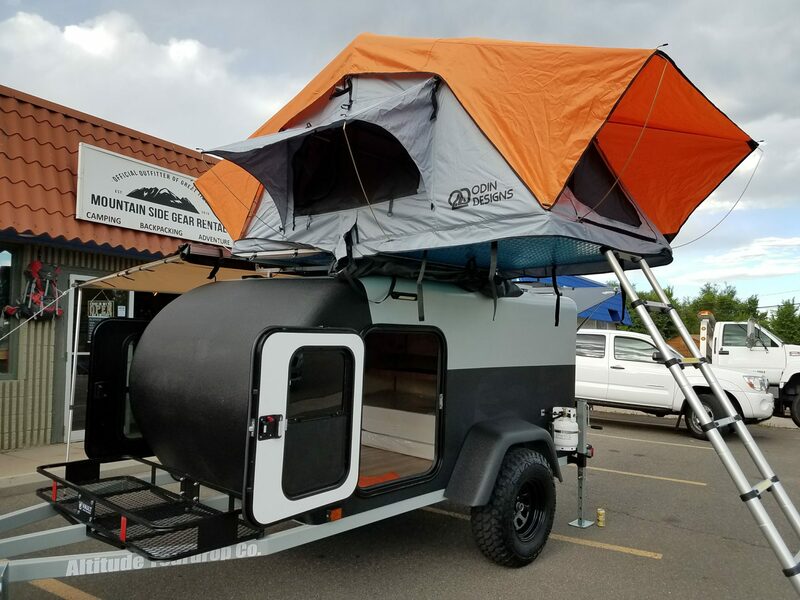 As the “Official Outfitter of Great Times,” it’s our goal to make sure you have the camping rental equipment to make it a great time. 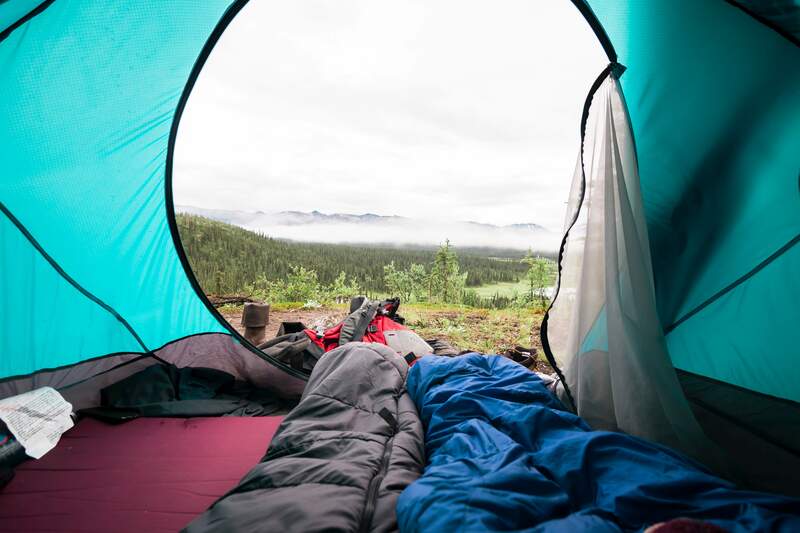 Call or email with any questions as we love to help our customers plan for their best adventure ever!